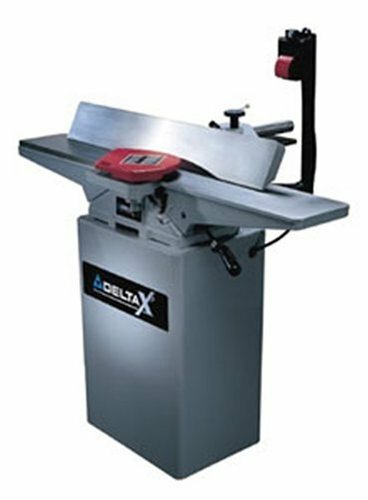 I recently found a used Delta x5 6” jointer for $350 and was ready to pull the trigger, but then talked to someone who suggested looking at a new grizzly bench jointer – G0821. The grizzly is listed at $385 The biggest difference I can see is that the grizzly has a spiral cutter head. The fence system seems nicer on the Delta. I’m leaning toward the Delta, but having second thoughts. Any opinions? The two are in completely different classes. The Detla is twice (or more) the machine the Grizzly is. You can always replace the head in the Delta later with a Byrd. Go with the better machine. Good point about replacing the head – I hadn’t considered that. Thanks! So, I picked up the Delta today – it was supposedly in a basement workshop, & the table looks like it had never been used. 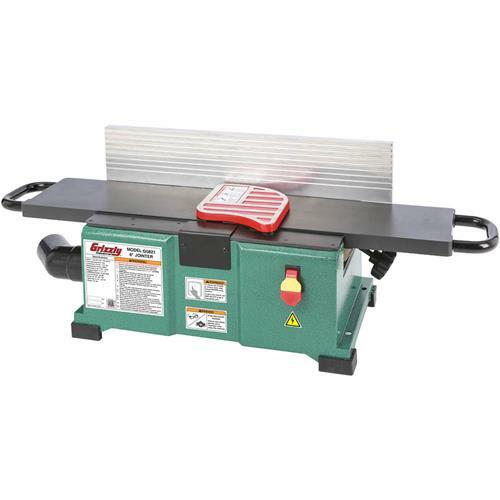 The seller (used tool/consignment shop) gave me the price of $350 over the phone but when I got there it was actually priced at $400, so they didn’t come down any more. It did include a mobile base, though. I look forward to going through it & setting it up tomorrow. Thanks for all of the advice!